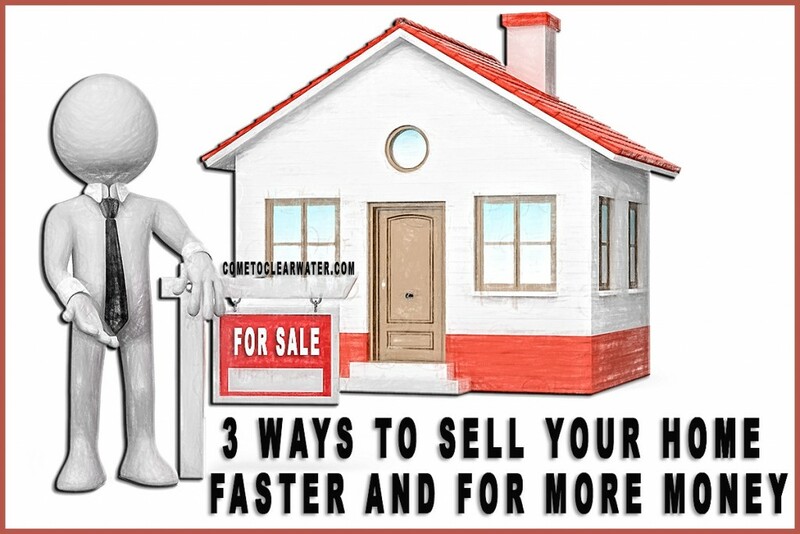 You want to sell your home, and like every other homeowner, you want to sell it fast and for asking price or more. Well, it will take some work on your part to get that quick wad of cash. Here are a few things you should do. Your home will NOT sell fast if it is overpriced. In fact, the people who could and would be interested in buying it won’t even see it. The listing won’t even get past them. People look for homes by asking price. If your asking price isn’t in that range, they won’t see the listing. If you price it too high, people who do look won’t offer asking. Your best bet is to price your home for what the market says it’s worth or just below. Pricing it just below market may even result in a bidding war that gives you above asking. Start with the curb appeal. Clean up the landscaping, plant flowers, paint the door/exterior, replace the mailbox, clean the walkways and driveway, put away toys or lawn equipment and set up your deck or patio to show how awesome your outdoor space can be. Remember that if you don’t make a good first impression, it won’t matter how good the inside looks. But don’t forget the inside. Paint walls and woodwork to freshen up the space. Declutter and remove excess furniture so rooms look bigger. You can keep some family photos, but make them few and far between. You want your home to look inviting, not cluttered and overwhelming or sterile as though no one lives there. Also be sure to clean, and clean exceptionally. Be sure to market your home on sites other than Realtor sites. Be sure it’s put on YouTube (as in a virtual tour), Facebook and search engines like Yahoo, Bing and Google. The more places it appears the better. Lastly, don’t automatically refuse a first bid, even if it’s lower than you like. At least try to negotiate. That bid may just be the buyer you want, and there may not be other, bigger fish out there. Now, go sell your home and get it done fast and lucratively!